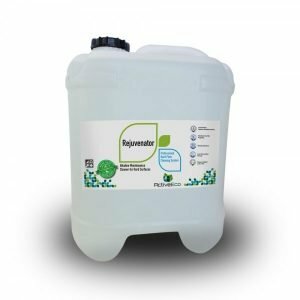 A safe and effective alternative to soap, detergent and petroleum based hand cleaners. 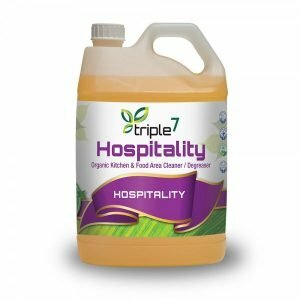 Triple7 Soft n’ Safe is a safer and more effective alternative to traditional hand washes. Deeply penetrating and naturally moisturising, it conditions as it cleans to help keep skin, cuticles and nails in top condition. Simply apply a small amount of Triple7 Soft n’ Safe, add a little water and rub hands together for a few seconds. Rinse thoroughly with clean water and repeat if necessary. Rub Triple7 Soft n’ Safe into skin before beginning a greasy or dirty job to keep skin from absorbing most oils, grease and grime. This makes cleaning quicker and easier. 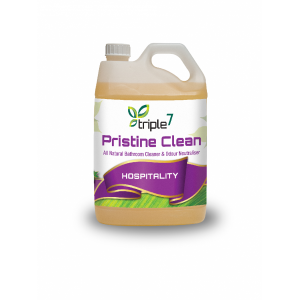 This all natural mineral product contains no toxic ingredients, harsh abrasives or dangerous chemicals. 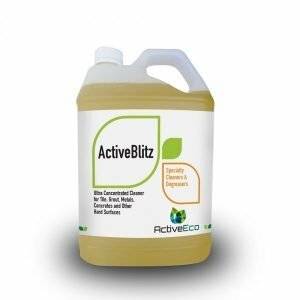 It does not contain toxic additives such as caustics, phosphates, petroleum products, terpenes, lauryl sulphates, builders, synthetic glycol ethers, ammonium compounds or volatile organic compounds (VOCs). 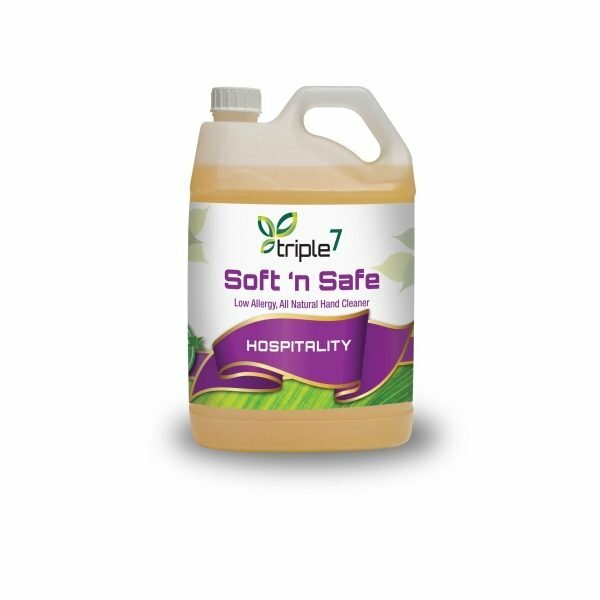 Triple7 Soft n’ Safe is made from natural, plant based materials and is readily biodegradable.